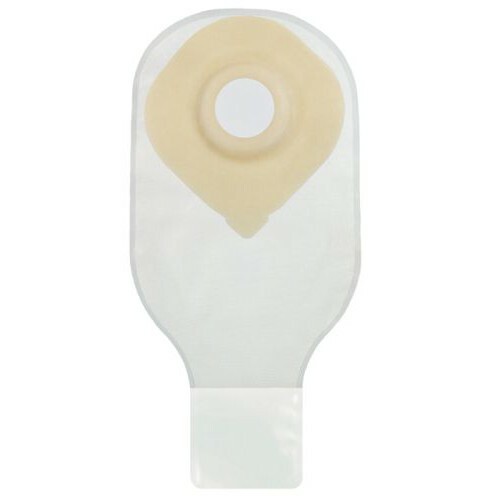 Securi-T One-Piece 12-inch Extended Wear Opaque Urostomy Pouch comes in 12-inch size, made specifically for patients who want or need to wear it for an extended amount of time. The pre-cut stoma helps with the application process and the curved enclosure offers a secure seal. The Opaque finish offers privacy while roaming around. 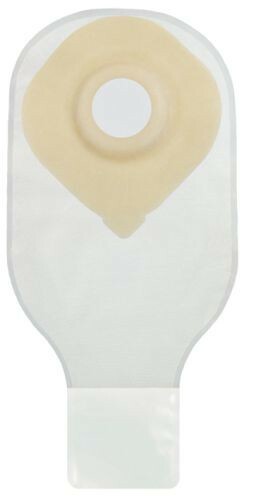 The pouches are available in five stoma sizes, offering customers the best option available.